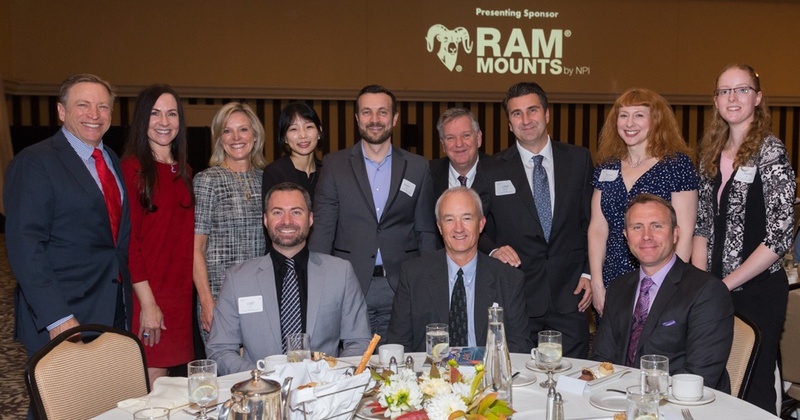 RAM® Mounts remains dedicated to providing jobs and supporting our local communities. Since our founding, RAM® has supported organizations that affect our employees and customers. Some of these areas include health and human services, arts and cultural programs, education, environmental, and community services.